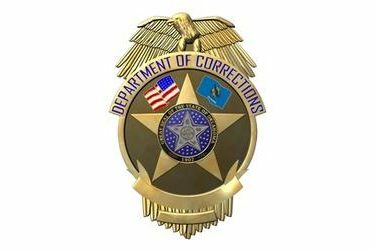 The Oklahoma Department of Corrections says it has fired a prison guard who is now charged with hitting an inmate. The department said Thursday that Cpl. Tyler Cravens was fired on June 6 after hitting the inmate he was escorting to his cell in the face. The department says the inmate showed no signs of aggressiveness or resistance when Cravens hit him because of a previous incident in which the unidentified inmate spat on Cravens. Department spokesman Matt Elliott says the inmate suffered serious, but non-life threatening injuries. Court records show Cravens was charged Tuesday with felony aggravated assault and battery for the incident.